Acceleration Bay LLC v. Electronic Arts Inc.
On March 30, 2015, Acceleration Bay filed suit against Electronic Arts for the alleged infringement of six of its multiplayer video game patents. The patents-in-suit are: U.S. Patent Nos. 6,701,344; 6,714,966; 6,732,147; 6,829,634; 6,910,069; and 6,920,497. These patents read on interacting with broadcast channels to allow individual players to connect with other players and communicate with them throughout the game by using a multiplayer mode. On June 18, 2015, EA filed a reply brief in support of its Motion to Dismiss. There has been no ruling on the Motion to Dismiss thus far. 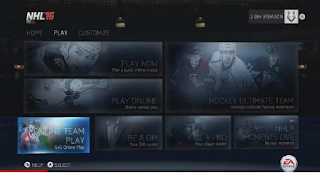 The accused products are EA’s games FIFA 15, NHL 15, Tiger Woods PGA Tour 14, Crysis 3, and Plants vs. Zombies: Garden Warfare. The complaint alleges that the accused EA games use Acceleration Bay’s network technology to offers users a multiplayer gaming environment. 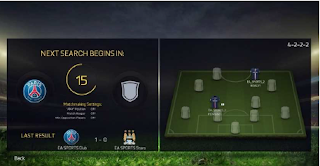 FIFA 15 has a gaming environment allowing individuals gamers to participate in an 11 vs. 11 online gameplay. NHL 15 allows individual players to participate in its 5 vs. 5 online gameplay with its Online Team Play mode. 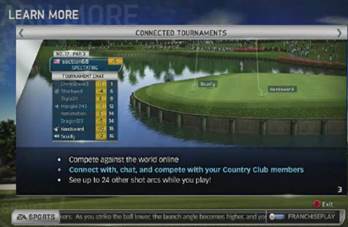 Tiger Woods PGA Tour 14 offer a multiplayer gaming environment and connects up to 24 individual players through its Connected Tournaments function. Crysis 3 offers a multiplayer mode using a peer-to-peer network for up to 12 individual players. 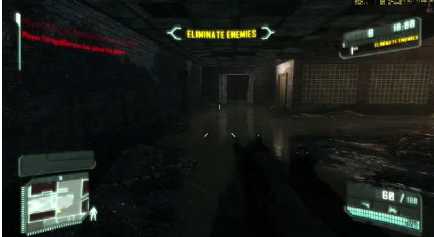 Crysis 3 allows includes a 6 vs. 6 team play. 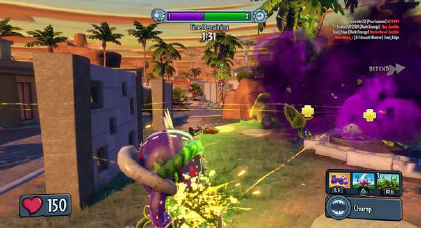 Plants vs. Zombies: Garden Warfare offers a multiplayer gaming environment connecting up to 24 online players. We will continue to provide updates as the case progresses. Ed Sheeran sued for copyright infringement.... again.